Well as I have said before, I love providing my students with many different opportunities to manipulate and explore what they are learning. Instead of straight exit-tickets or worksheets, I prefer providing ways for students to cut and put together the activity. 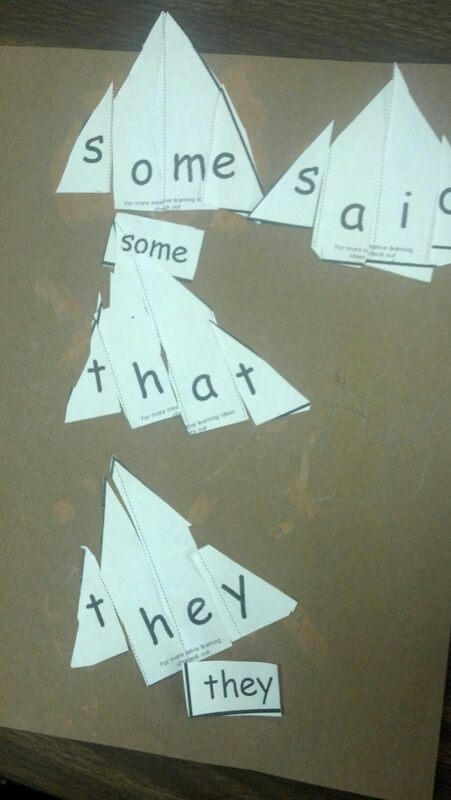 Most of my “worksheets” consist of some kind of cutting, gluing, and sorting. 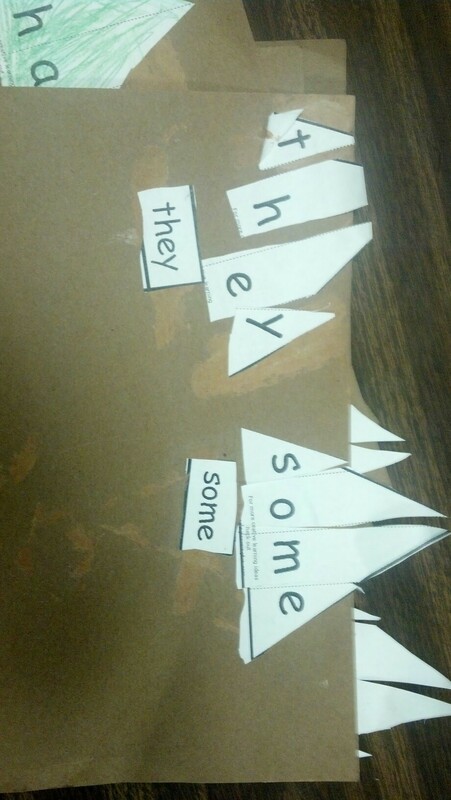 Here is an example of one of the activities I found online for sight words. I did NOT make this myself so I can’t take credit for making this one (unlike the last fact family creation that I posted). But I did find it very helpful. 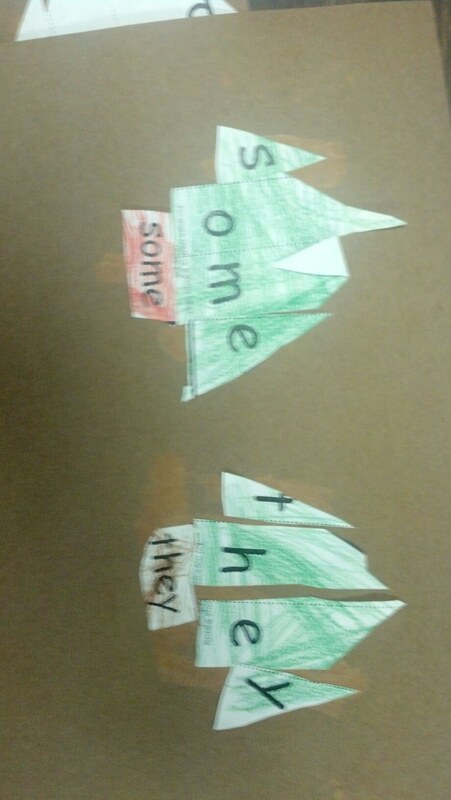 Students cut out specific sight words and glue them onto construction paper and decorate. Or if you have a school that has a good fast copier/printer you can print them on construction paper and laminate them. Check out the activity and download it from the original website. P.S. you don’t have to wait for Christmas to use these.